Check out the top 500 boys cross country times across the country at the 5K and 3 mile distances from meets held between October 31st thru November 6th. Boys results merge from all 3 class races at Saturday's IHSA State Cross Country Championships at Detweiller Park in Peoria, Illinois. 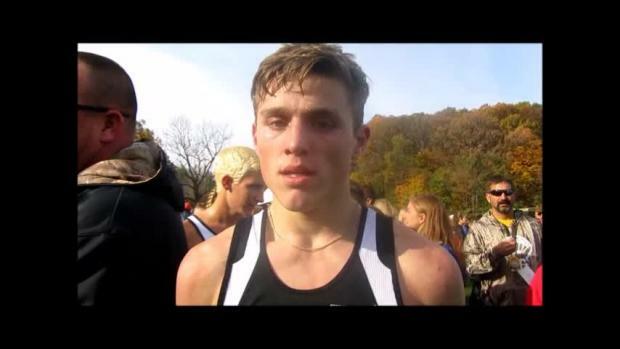 Check out the top boys performances all-time at the Illinois XC State Meet in the MileSplit database. 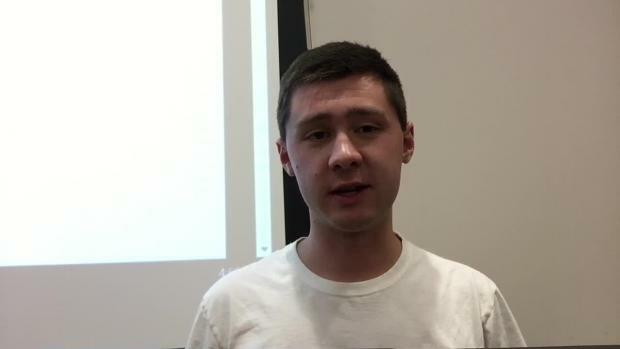 Take a look at the time improvements among the top senior boys cross country runners in Illinois since their freshmen year times. Take a look at the time improvements among the top senior girls cross country runners in Illinois since their freshmen year times. 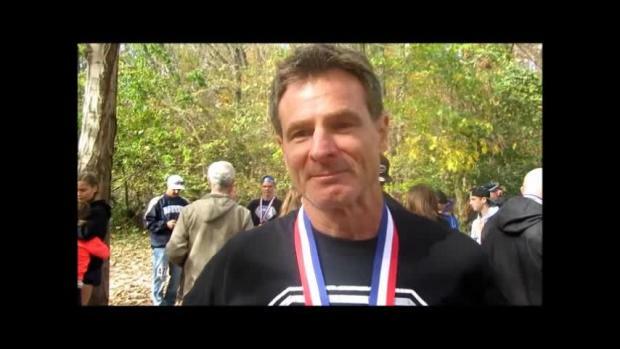 Check out the girls results merge from all the Class 3A sectional meets in Illinois this past weekend. 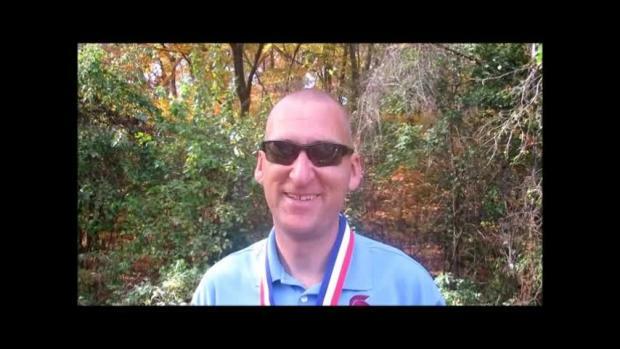 Check out the boys results merge from all the Class 3A sectional meets in Illinois this past weekend. 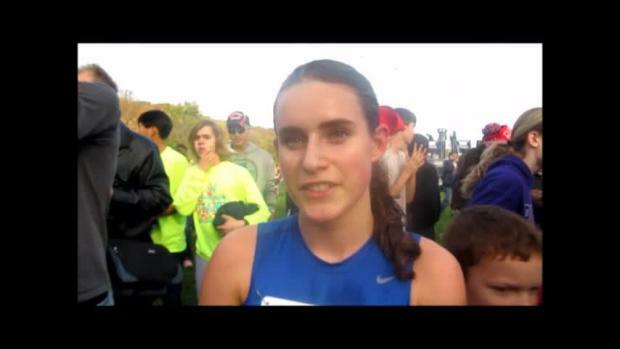 Check out the top 500 girls performances all-time at the Illinois XC State Meet since 2002. Check out the boys results merge from all the Class 1A sectional meets in Illinois this past weekend. 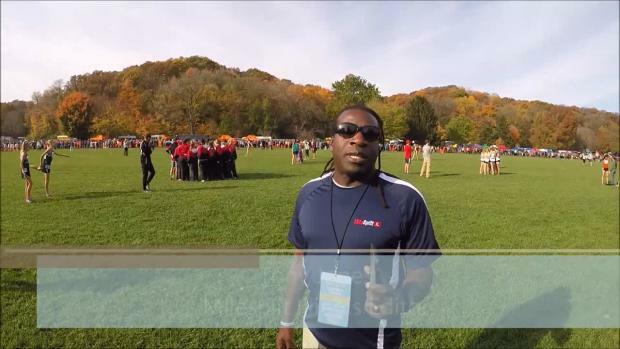 Check out the girls results merge from all the Class 1A sectional meets in Illinois this past weekend. Check out the top 500 boys cross country times in the state of Illinois following the state meet. 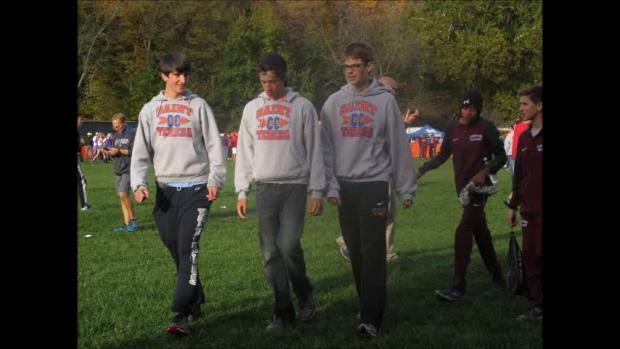 Check out the boys results merge from all the Class 2A sectional meets in Illinois this past weekend. 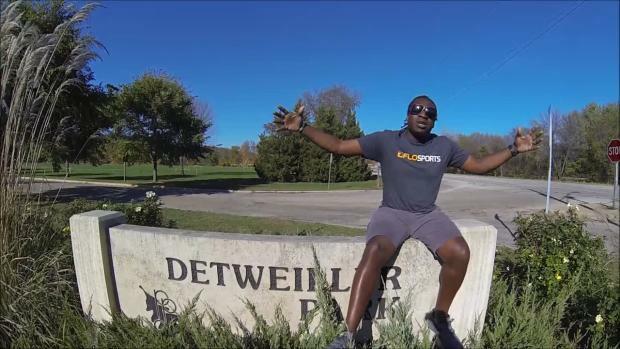 Check out the girls results merge from all the Class 2A sectional meets in Illinois this past weekend. Check out the top 500 girls cross country times in the state of Illinois following the state meet. 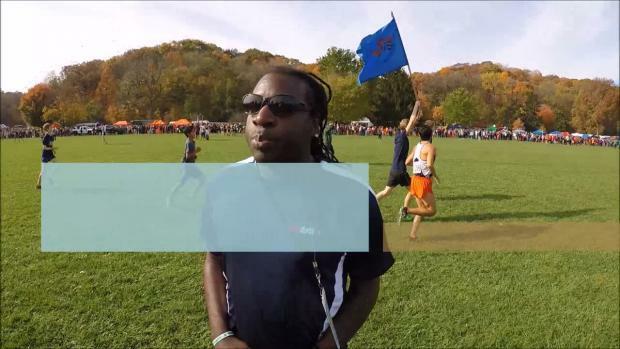 Check out the top boys sophomore performances from the Illinois State Cross Country Meet. 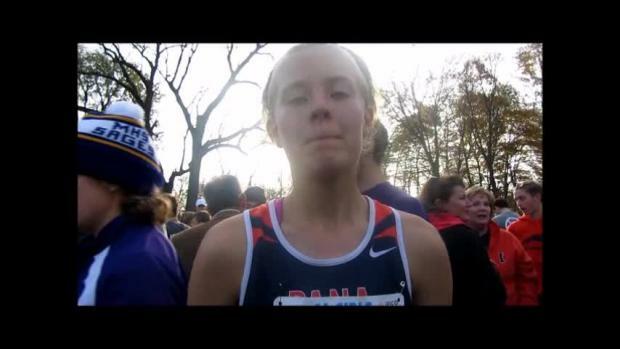 Check out the top girls freshman performances from the Illinois State Cross Country Meet. 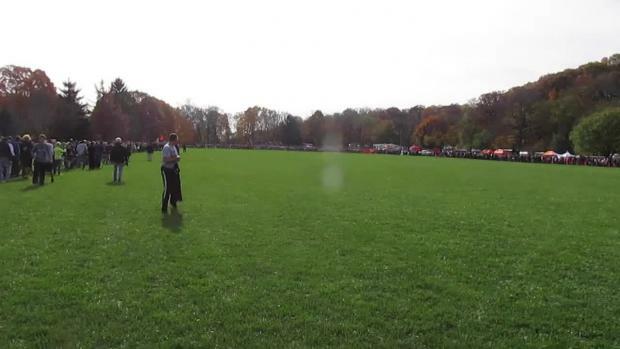 Check out the top boys junior performances from the Illinois State Cross Country Meet. 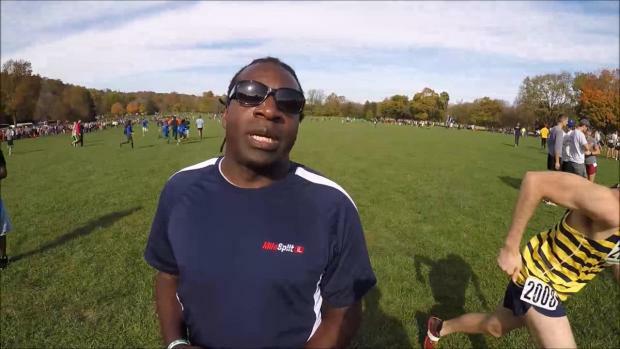 Check out the top boys senior performances from the Illinois State Cross Country Meet. 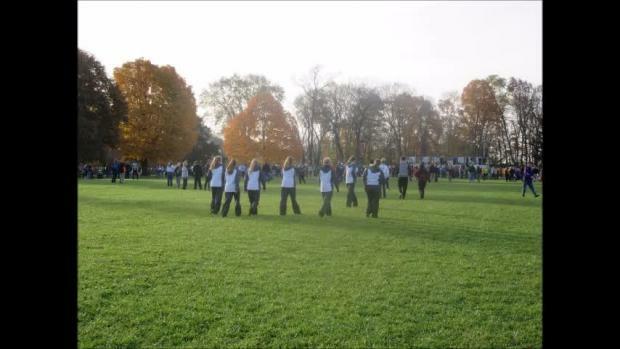 Check out the top girls junior performances from the Illinois State Cross Country Meet. 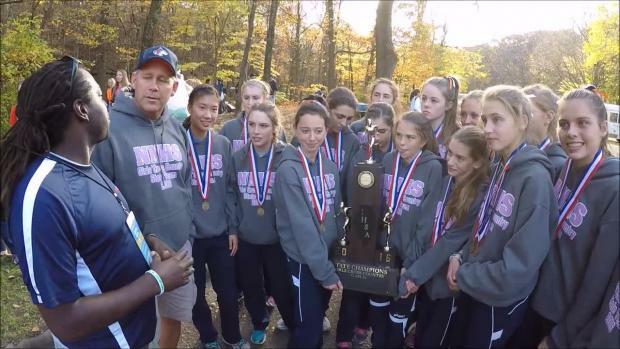 Check out the top girls senior performances from the Illinois State Cross Country Meet. 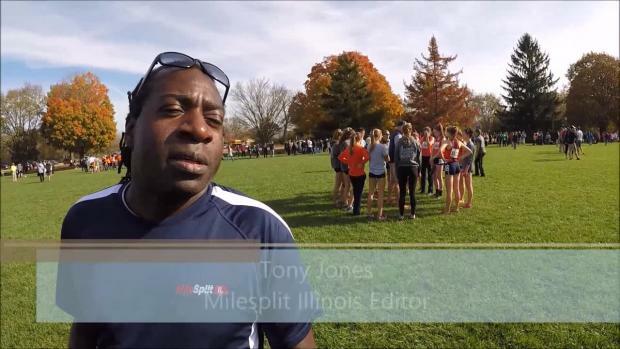 Check out the top girls sophomore performances from the Illinois State Cross Country Meet.